Coumba, the epitome of leading through a “power with” others approach. 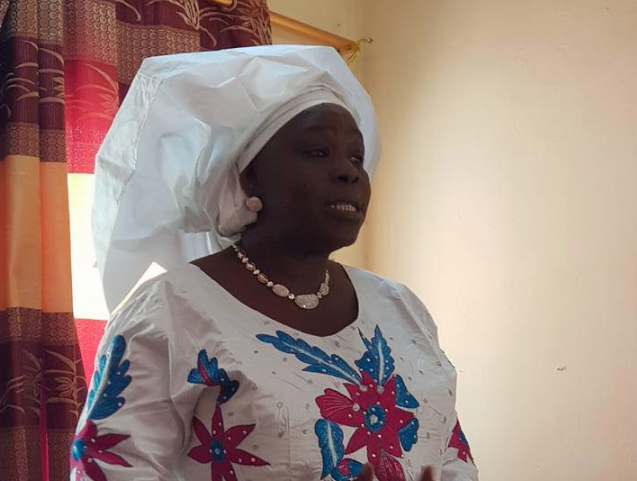 As a young girl Coumba was illiterate, yet through The Hunger Project training she’s now a senior leader in the Senegal National Government who has trained more than 5,000 women to create and run their own successful businesses. The Mayor of Coki described her as the “lion”. When we asked her about leadership and lifting other women up, her advice was “yawou, yawou, yawou”…wake up, wake up, wake up to the possibilities. Lift the most unfortunate and underprivileged along with you. Belinda Brosnan shares her experience meeting Coumba, one of our incredible village partners in Senegal.